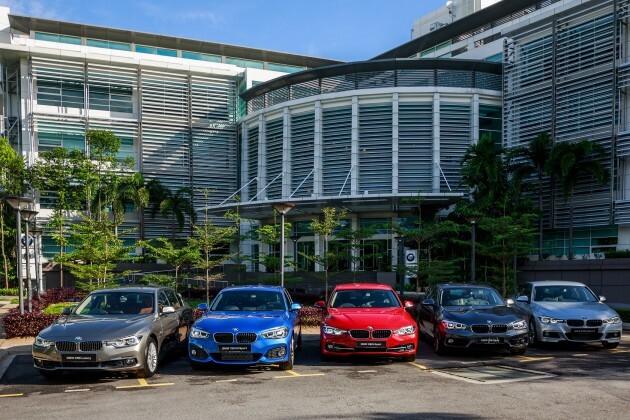 BMW Group Malaysia announced that the premium automaker has received its customised Energy Efficient Vehicle (EEV) Status Incentives for the BMW 1 Series and BMW 3 Series. 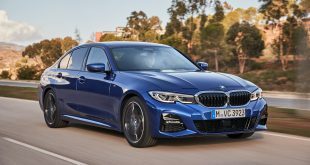 With the new incentives, BMW Group Malaysia will revise its registered retail prices for the BMW 118i, BMW 120i M Sport, BMW 318i Luxury, BMW 320i Sport Line and BMW 330i M Sport lower by up to 8%. 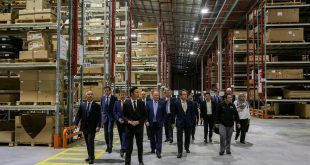 Mr. Han added that the year 2016 will continue to see the momentum BMW Group Malaysia have gained in the last years and the company will continue to focus on providing its customers with the complete premium ownership experience which includes industry best-in-class products, leading technology and innovation in premium vehicles as well as proactive services from all touch points. 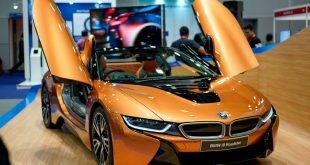 “At the recent introduction of the all-new BMW 7 Series, we announced that 2016 is the 100th Year Anniversary for the BMW Group worldwide and we will be celebrating the occasion throughout the year. 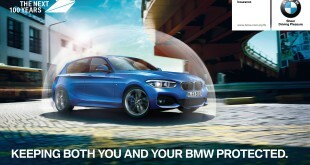 We already began the year introducing our industry leading 5 Year Unlimited Mileage Warranty Program as well as our specially designed Tyre Warranty Programme which are the first of its kind in the automotive industry. 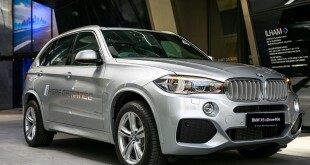 Now, we are able to share something special for our aspiring BMW 1 Series and BMW 3 Series customers.” said Han.